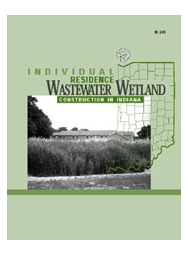 This publication describes general procedures for developing a constructed wetland for a single family residence. This guide is designed to be used with the diagrams included. It is intended for use by homeowners, regulatory personnel and installers of residential on-site systems.